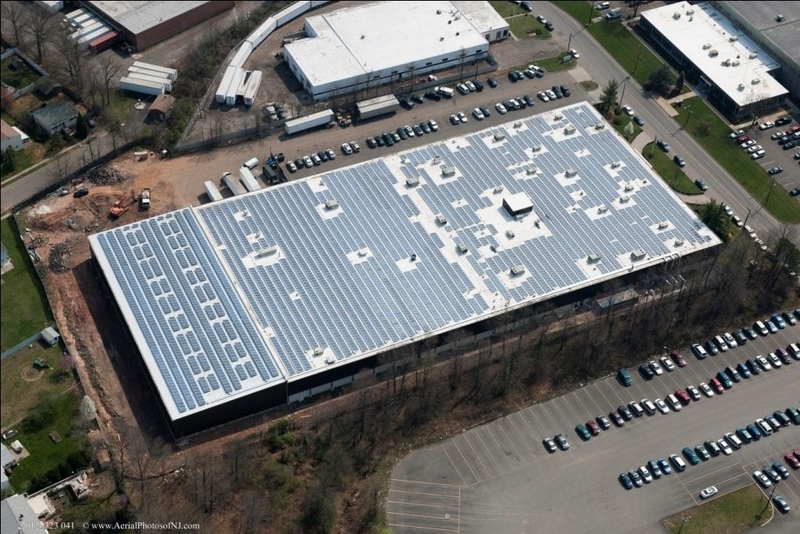 Investment Example: 860 kW rooftop solar system in the Northeastern U.S. fully operational as of February 2012. 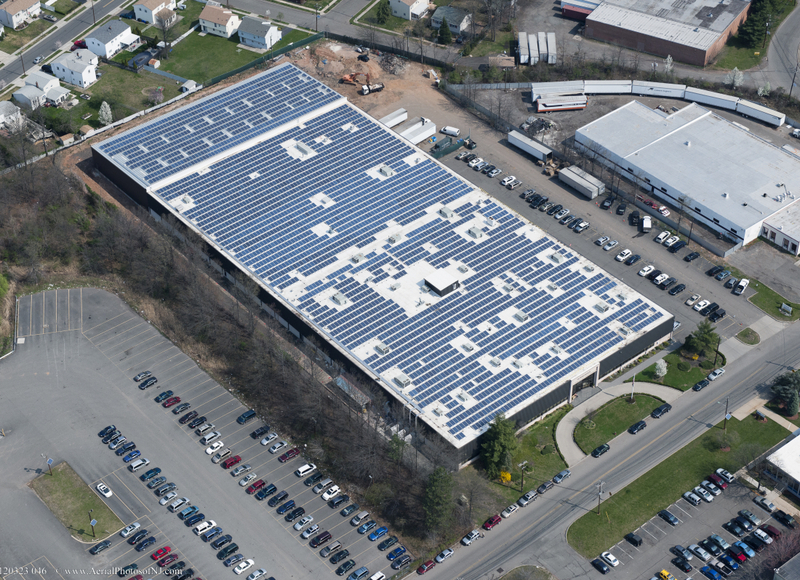 System construction was fully financed by 100% system owner TGC. Host business type: The host, or power purchaser, is a family-owned, lower middle market business purchasing power from the system under a 20 year power purchase agreement (PPA) with system owner TGC. The business operates as a manufacturer and distributor of cosmetic products to retailers across the U.S. Host is an employer of significance in a stressed local area: The company has grown steadily over the past 21 years, and with 250 full time employees is now a major employer in a city with median per capita income of $24,000. 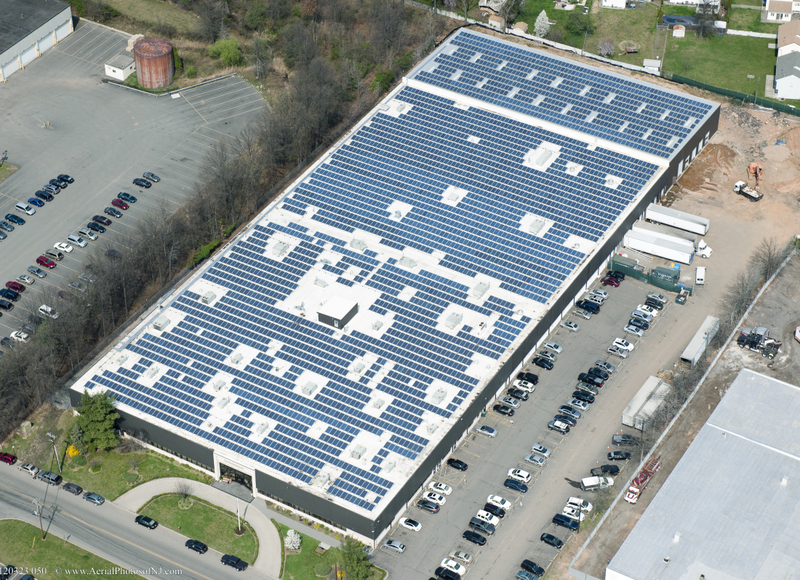 Savings to the small business owner host: TGC’s system targets production of approximately 49% of the host company’s total electricity needs and contemplates 25-30% annual electricity savings for the host company – an attractive proposition for a middle market enterprise which manages cash well with an eye to growth. Social responsibility with business impact: The host company is motivated by the business impact of reducing its own carbon foot print – the ability to represent that half the company’s energy consumption does not rely upon fossil fuels helps it to stand tall with its key customers. The photos above represent a selected TGC portfolio investment. 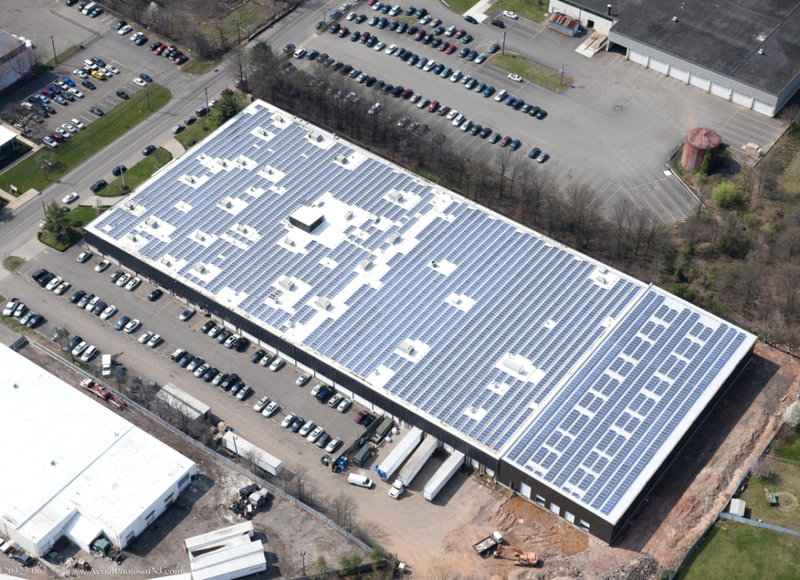 The system host and PPA counterparty to the roof top solar power system owned by TGC is a middle market business in the Northeastern U.S. with excellent credit which now benefits from lower electricity prices, a new roof and an improved “sustainability index” with its customers.